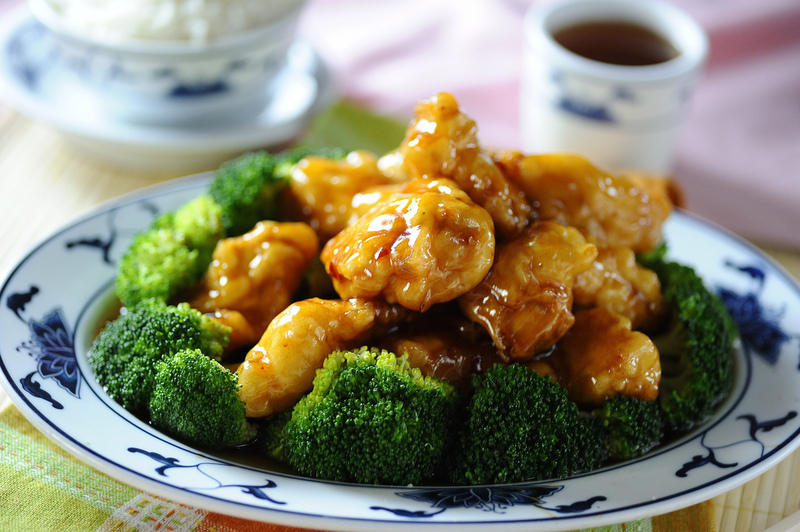 Located in the heart of Hockessin, The Crownery Chinese Restaurant is open for your dining pleasure. 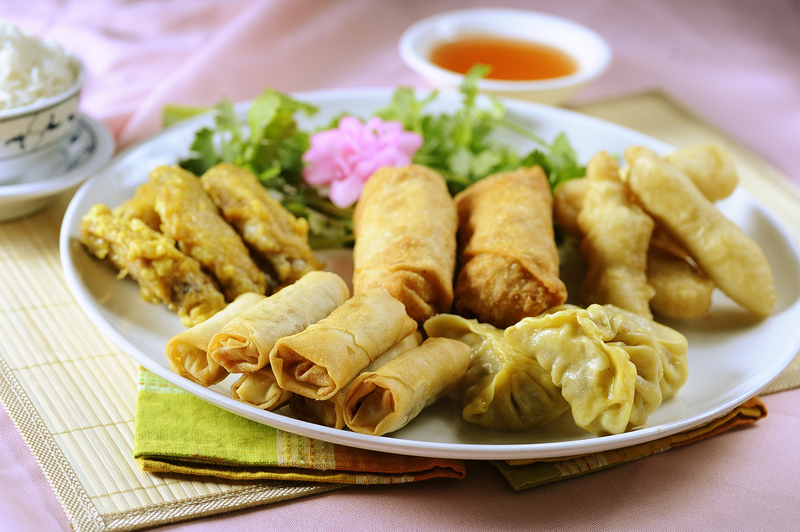 We offer a blend of both traditional and comtempory asian cuisines including Hong Kong-style Dim Sum. Once Again Delaware Today has Selected (Over 20 Times). 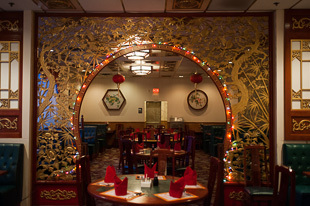 The Crownery Chinese Restaurant as the 2019 top Chinese restaurant in Delaware. 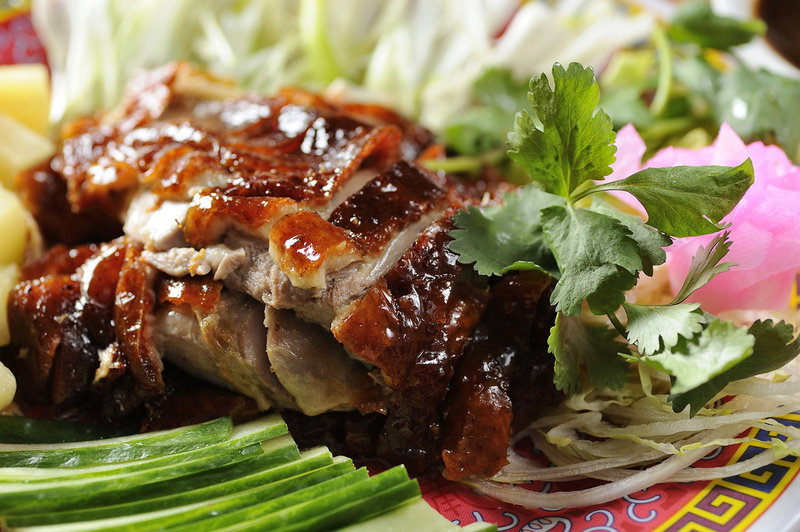 he intimate setting is great for special occasions of any kind. 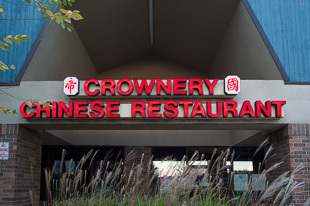 Whether you’re planning a business dinner or a night out with that special someone, The Crownery is the place to be. 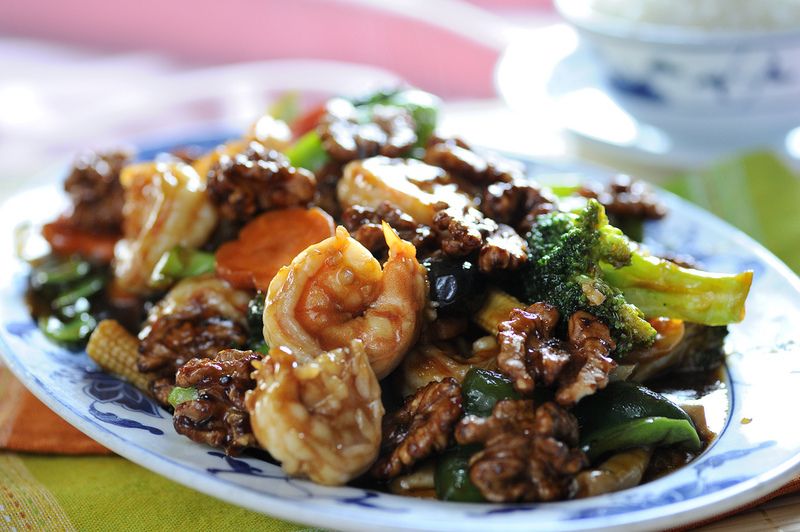 You can even bring the party home, or anywhere else by ordering takeout. 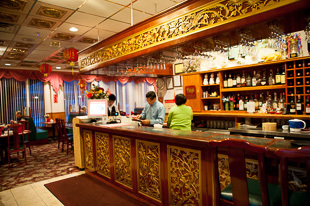 We offer a full banquet facility for all special events such as weddings, birthdays, anniversaries, office parties and more. 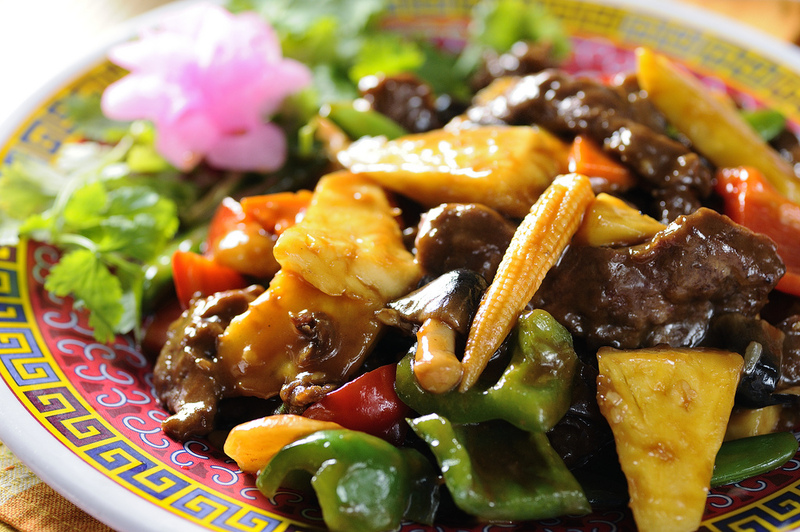 Please have a look at our catering and banquet menus.